What’s your dream house? I am quite sure that when you think of the best home for your family, it means best. 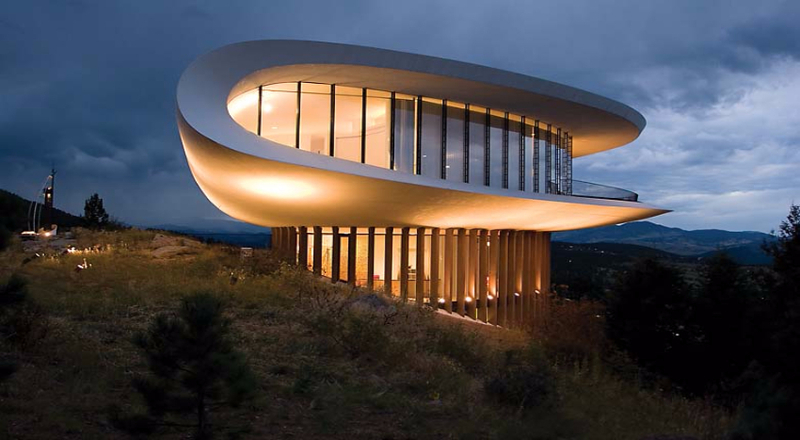 Believe it or not, some houses look so out of this world, and they are considered their proud owners’ dream house. 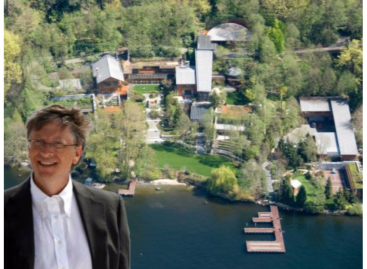 Which of these incredible homes do you think stand out from the rest? 1. Spitbank Fort in the Solent near Portsmouth Harbour. 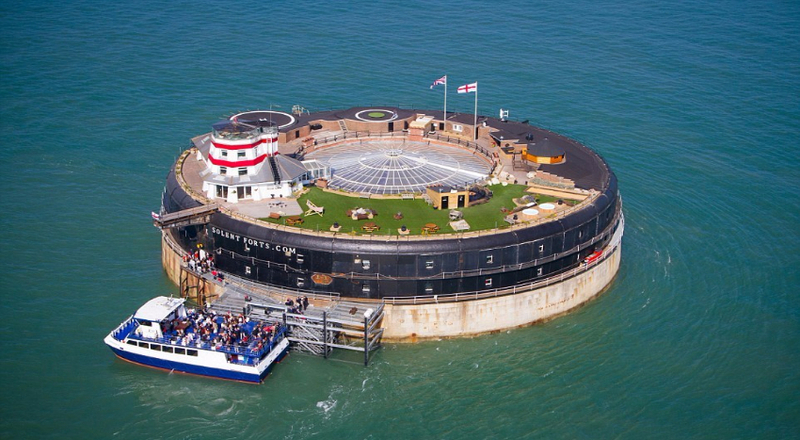 Also known as No Man’s Fort, this massive structure houses 22 luxurious rooms available for overnight stays. It is located one mile from Portsmouth and 1.4 miles from the Isle of Wight. This is how the house that photographer Simon Dale built for his family. 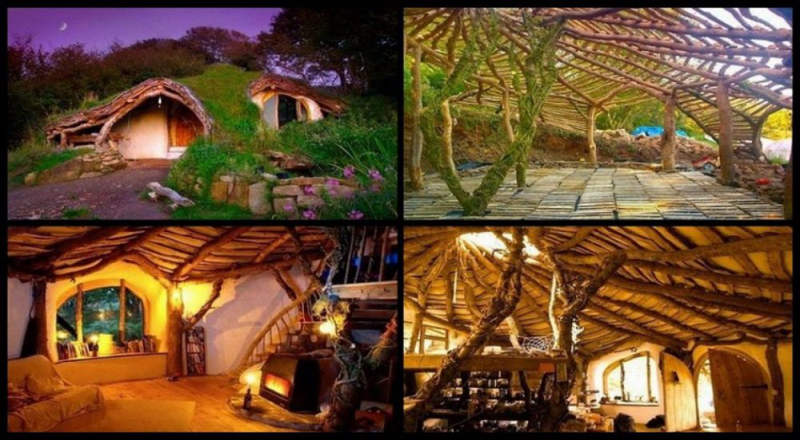 It was constructed using mud and logs and resembles that of a hobbit’s house. It took him four months and costs about $2500 to build this house. Also called by other names like the Sculptured House and the Spaceship House, the Sleeper house is better known as the Deaton sculptured house. 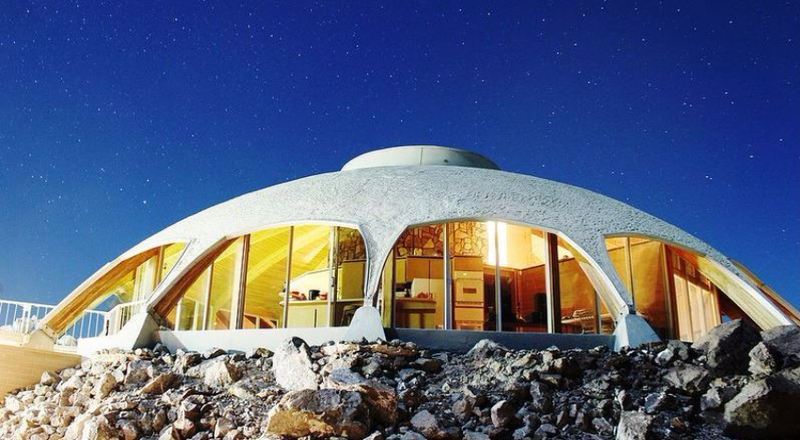 This unique structure had an elliptically curved design and was built in 1963 by architect Charles Deaton on the edge of the Genesee Mountains. The Volcano House is one of the many homes built out of the rocks formed by the volcanic ash of the now extinct Mt. Hasan in Turkey. 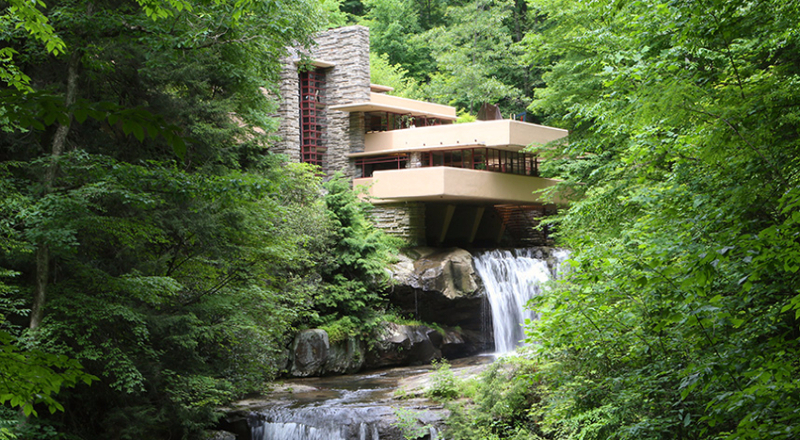 Architect Frank Lloyd Wright built this unusual house on a waterfall in Bear Run, Pennsylvania. It was built as a weekend home for Kaufman Department Store owner Edgar J. Kaufman. The house is one of the most beautiful among Lloyd’s creations.